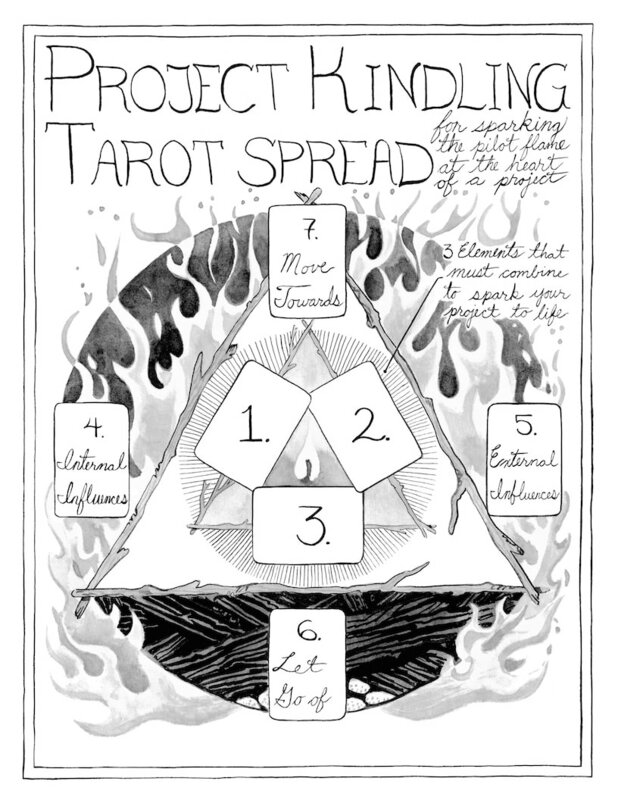 Once every season I send out a tarot newsletter with a fresh, original tarot spread just for subscribers. These don't get published on the blog. They're my thank you to close readers! Sign Up For Free Spreads! 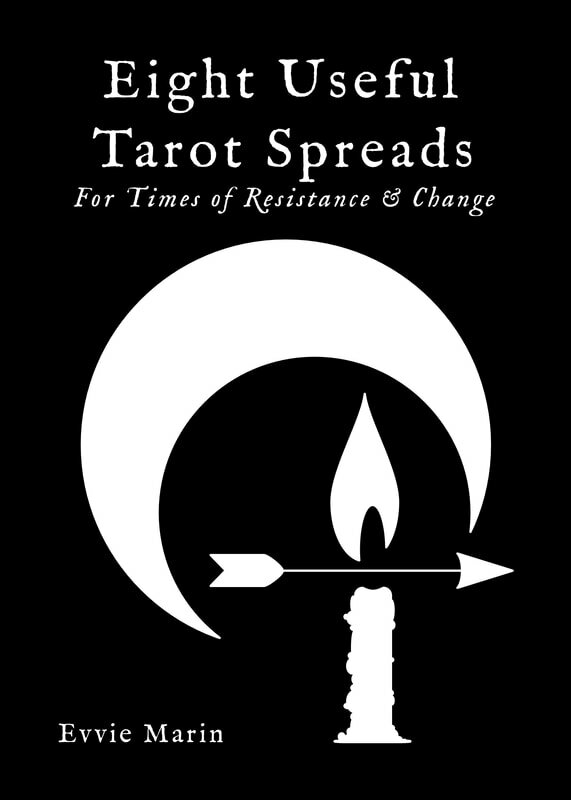 Downloadable files of my 2017 eBook, Eight Useful Tarot Spreads For Times of Resistance And Change. 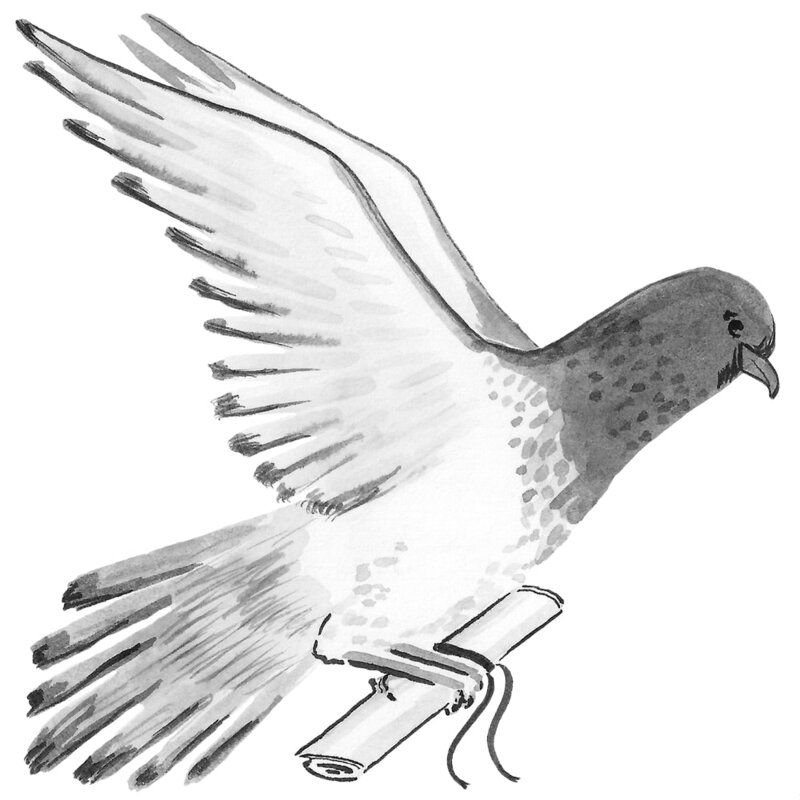 The buttons below link to PDFs of the book's text, formatted to read on screen, and the hi-res, inked diagrams, formatted to print. CW: strong language, occultism. 18+ Only, please and thank you. If you love the free stuff and you'd like to tip the blog or buy me a coffee, you can donate here. Thanks so much!